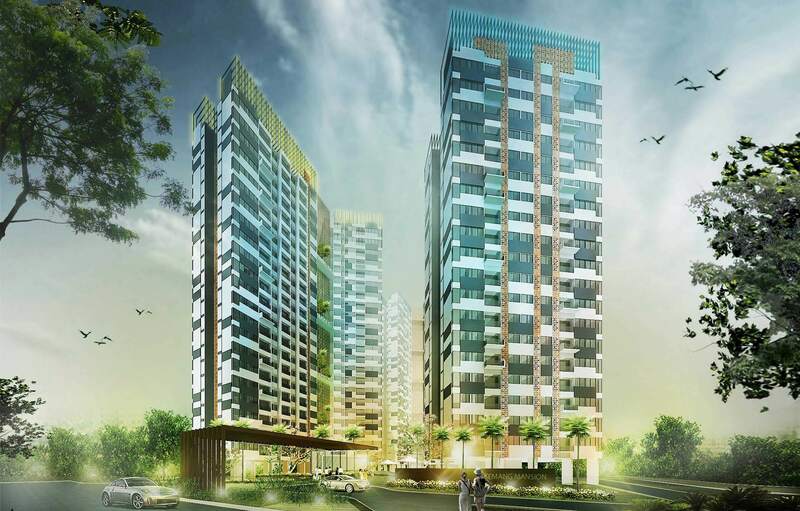 The location is one of the prominent area in Jakarta, in the Kemang area, surrounded by villas and landed houses. Since the sits is originally one of the lowest slopping around next to small river in the front, the big problem is the ponding treatment when the big rain occure. To solve the problem, the development is creating the big water retainsion under the basement to catch all the rain water from the site. The water will be absorb and filtered first before to be used as one of water source for the resident. The positioning and shaping of the block has been chosen to create more green space while still maintaining the view individually. One big pool as a center area and activity as a bridge to communicate between each tower. The spaces in between towers on podium level are designed to generate ample spaces and opportunity for social interactions. Each tower is designed with different unit distribution with flexibility of combined unit for bigger family. Generally the tower is similar in the reason of budgeting but the facade treatment would be slightly different to specify each tower. The crown especially would be the major treatment with a lot in different color on each tower. The ground is raised to enhance the connectivity all around the corner, more open space for the development.